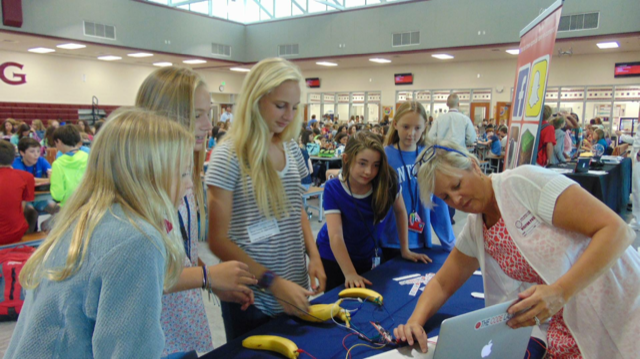 As we grow to be a more tech reliant society, many K-12 schools have been focusing on Science, Technology, Engineering, and Math (STEM) programs. While there are several schools that indicate a STEM offering, several fall short of having STEM fully integrated into the curriculum. Fortunately, there are schools in South Carolina that are focusing on fully integrating STEM into the school pedagogy as opposed to merely offering STEM activities. Leaders and parents at Laing Middle School of Science and Technology, are excited about the progress being made as a fully integrated STEM school. My SC Education had an opportunity to speak with one Laing Middle School parent, Eugene Benton, to learn more about the school’s success. 1) What school choice category does Laing Middle School of Science and Technology fit into? Laing is a partial magnet public middle school. “Partial magnet” means that Laing may accept a limited number of students from outside its designated service area, as long as students from within the area are accommodated. Laing’s waiting list is presently over 100. 2) How do you describe the education experience at Laing Middle School? The overall goal at Laing is to prepare all students for success in 21st century careers. In addition to academic mastery, we also consider soft skills and technological literacy to be essential 21st century career skills. We believe it is vital for students to own their learning, to understand WHY they are learning, and to have a “big picture” view of how their learning is useful to their lives, now and in the future. 3) What sets Laing’s STEM program apart from other STEM programs? Many STEM programs focus on curriculum content that is found in the science, technology, engineering, and mathematics disciplines. 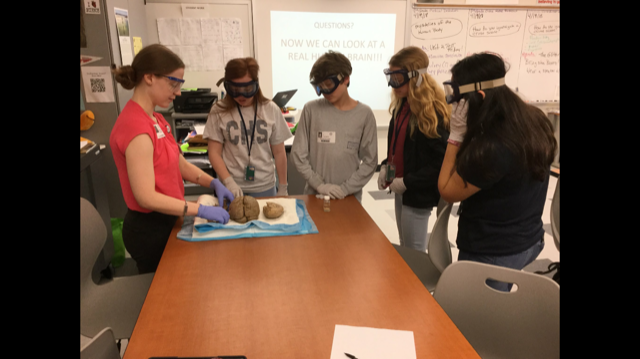 In contrast, Laing’s STEM program is focused on practical application and ability to use STEM tools to solve problems that are meaningful to students. This includes authentic application of STEM tools in all core disciplines. One is just as likely to find STEM-based projects in English or social studies classes as in science or math classes. 4) What are some of the exciting things taking place at Laing? 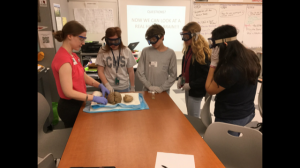 • Students learning how their brains work, and how they can use this knowledge to improve their learning in any subject. • Students designing and building purposeful devices using electronics, 3D printers, laser cutting, and other tools. • Students designing apps to help mastery difficult content in the core curriculum. • Students learning new ways interact with the physical world by using computers to extend our senses, motor skills, and intellectual capabilities. • Students working on projects to help others, such as early childhood mobility devices and prosthetics. 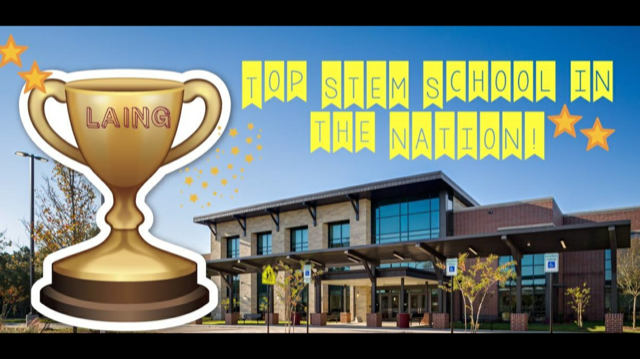 5) Fill in this sentence: Laing Middle School is a great school because it uses STEM tools to help equip students with the skills they need to succeed in the 21st century. 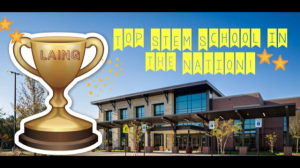 Because of the great things taking place at Laing, it was named the top middle school in the nation at the Future of Education and Technology Conference.